Athens is a birthplace to the great civilizations- the Hellenes and for the best resorts in Europe. It is a well-known capital of a sunlit Greece. You will never find a city similar to Athens in the entire Europe. The city got its name in honor of the Greek goddess Athena, who patronized warriors and wise men. 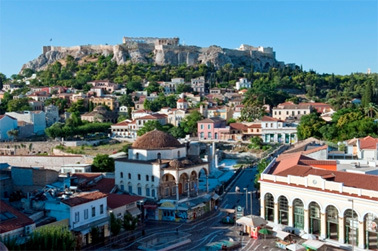 Today Athens is famous for being economic, cultural and touristic center of the country. If you are interested in ancient history, then Athens is a must to visit. Its history goes back to first century BC. The city is full of countless ruins and museums that show us how the Greeks used to live in past. Athens is well-known for its numerous art museums documenting the roots and history of art in Greece. The city offers many nice places for kids and many ancient monuments, all worth visiting. Plenty of restaurants, department stores and designer shops can make anyone get lost in this profusion of fresh food and clothes. We advise to buy some souvenirs in small shops situated far from main sites. If you want to dine at the true Greek restaurant, get yourself ready to a feast. The locals turn the usual dinner into the show; it may last until the morning. People in Athens like to dine in cafes and restaurants, despite of the fact they like to cook at home. The Acropolis can be truly called the best Athens’ site as well as the charming Parthenon architecture. Yet getting acquainted with Acropolis does not mean to discover the whole city. Visit the Marble Olympic Stadium. See the gorgeous Temple of Zeus, great Athenian museums, sit in a comfortable Greek tavern, buy delicious olives in the streets and only then this amazing ancient city will open to you. Athens is a birthplace of ancient civilization, the core of cultural, touristic and political life of the country. A growing number of World and European forums, congresses and seminars are held here. After exploring the city pay some attention to the most known historic sites such as the Argolis, Delphi, Olympia, which hosted the first Olympic games. A sacred place for the Christians – Meteora is a land where ancient Christian monasteries were built on the tops of rocks. These parts of the city are the best choice to stay: Plaka and Makriani areas. 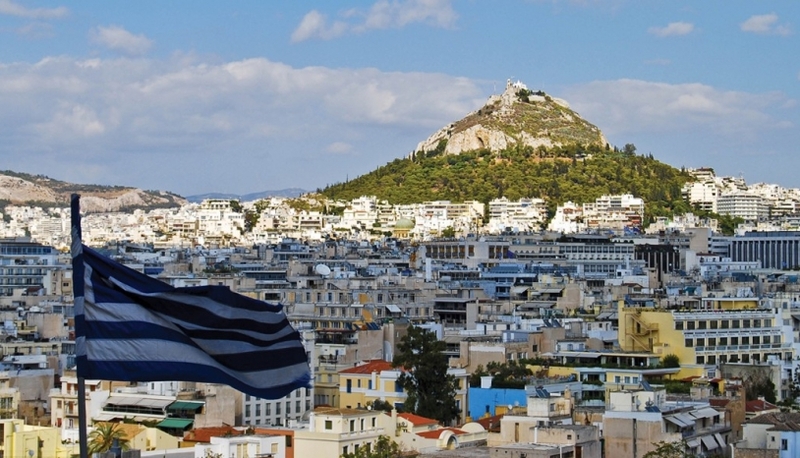 You will also enjoy your holidays at Koukaki, Thiseio, Syntagma and Monastiraki districts. They all have the common border with the Acropolis. They are also close to an archaeological park. It is mostly hard to book a good room in July and August when crowds of tourists come to Athens. It is recommended to book a hotel in advance, and it is simply necessary during peak season. No matter what your budget is: there is a great deal of hotels for every purse. Athens’ people are very nice and friendly. They can invite you to have dinner together and be sure it’s an honor to dine at Athenian’s house. They are also proud of the cultural stratum of the city and will tell you something you will never know from the guide.